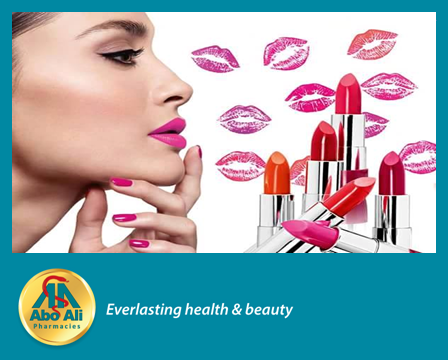 Get your FREE samples and enjoy Abo Ali Pharmacies special offers and discounts on Makeup brands. Visit our new branch at Family Mall. Fill in your email address to keep updated with our latest newsletters monthly.